Residential driveways are a key component to your home property. 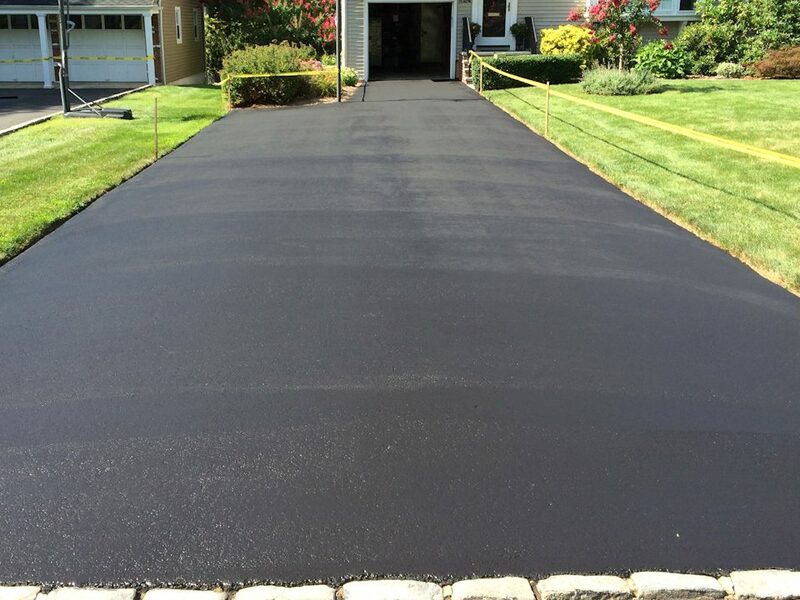 We take pride in our work and we will review that the proper grade is obtained to support your new asphalt driveway or recondition your existing one. We will deploy the right paving equipment to fit your need and take special precautions as to building the right drainage and providing a smooth asphalt finished surface for your driveway area. 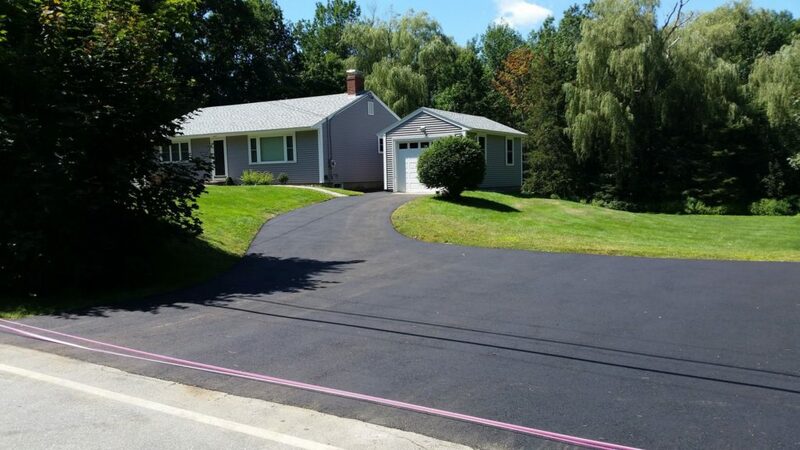 Our asphalt pavement for residential driveways is second to none, adding value to your property. We only use the best materials for our asphalt paving so it can last for many years with the proper maintenance and care. The subgrade should be graded smooth, made free of organic materials, and weak spots undercut and replaced with suitable material. Proper drainage provisions along with the final crown and slopes need to be addressed and Paving Professionals, Inc. will work with you to determine what will be the best solution. A base course of 6 to 8 inches of crushed aggregate is usually adequate. A properly constructed asphalt pavement using an appropriate mix design will require minimal maintenance. Providing proper drainage is essential to reducing maintenance costs. Maintenance is generally divided into two categories, preventative maintenance and corrective maintenance. Preventive maintenance should be performed on a regular basis to remove vegetation, improve drainage, and resolve any unsafe conditions. Corrective maintenance is performed as needed to repair a specific pavement failure or distress areas. Residential Service Areas: We service the Triangle Area including, Raleigh, Durham, Garner, Apex, Cary, Fuquay Varina, Clayton, Chapel Hill, Willow Springs, Benson, Pittsboro, Holly Springs, Wake Forest and Smithfield.